Blackshot is a realistic lobby based modern day tactical FPS that's similar to games like Combat Arms, CrossFire, and Sudden Attack. The game was originally licensed in the U.S. back in 2008, but was never released. The European version launched in 2010 and evolved to become the global version of Blackshot. The game is currently self published by the developer, Vertigo Games. 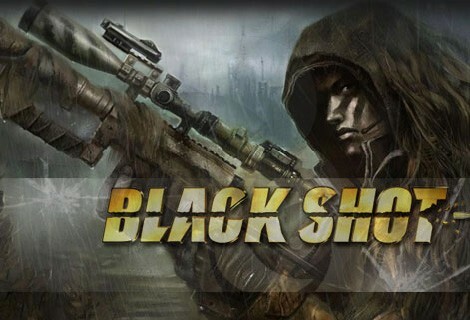 Despite its age, Blackshot remains popular in Southeast Asia and has maintained a core audience in its Global version.